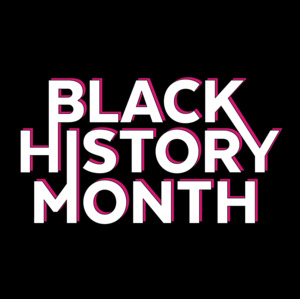 Tue, February 27, 2018 4:30 P.M.
Join Chef Chris Paul for a hands-on cooking program for Black History Month. Create healthy and nutritious versions of common Soul Food recipes. This program is geared towards school-aged children and their families.